Houston recently passed New York to become the most ethnically and racially diverse city in the U.S. according to Census data. Some 400,000 foreign-born residents moved to the city between 2000 and 2010. The Anglo population in Houston is 39.7%, compared to 48.9% in New York, there are nearly as many Latinos as Anglos, and there's a large and rapidly growing Asian population. 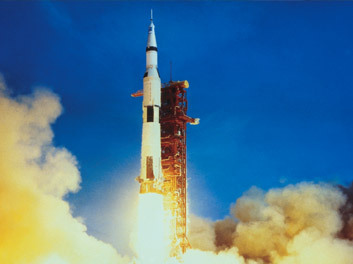 Houston is the home of the Lyndon B. Johnson Space Center. It's the home of America's astronaut corps, and the place where they — and many international astronauts — get trained to go to space. It's a significant research center and employer, as well as housing Mission Control for manned spaceflight expeditions. There's a spectacular range of ethnic cuisines, fantastic seafood, and great barbecue. 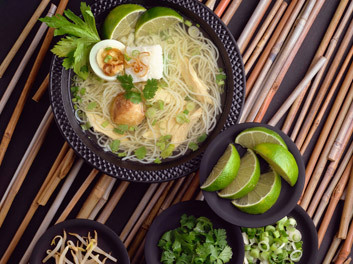 Houston has particularly excellent Vietnamese food due to a massive expatriate population, which was partially drawn by the large seafood industry. There's great Mexican food, and a strong Cajun presence due to the proximity of New Orleans and the many people who came after Katrina and stayed. And don't forget barbecue, because this is Texas after all, at places like Goode Company. 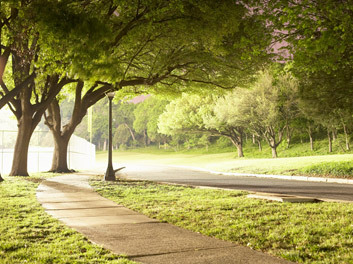 Houston has more parks than any other top-10 metropolitan area — with 50,632 acres in total. That puts it third in the U.S. in acreage per — capita behind only San Diego and Dallas. The city's been investing a large amount in building out this space, particularly building out the space surrounding the Buffalo Bayou, Houston's main waterway. The city is filled with unique, world-class museums and cultural landmarks. 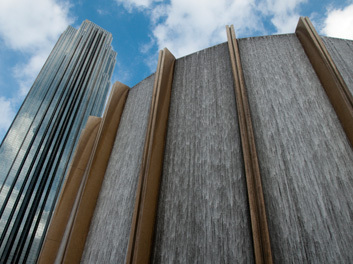 There are 19 total museums in a 1.5 mile radius that make up the Houston Museum District. Houston's Museum of Fine Arts is among the largest museums in the U.S., and one of the best collections of American decorative art and furniture in the house of a former trustee, along with 14 acres of formal gardens. Mark Rothko spent three years creating the works of art that inhabit The Rothko Chapel, which he also helped design. 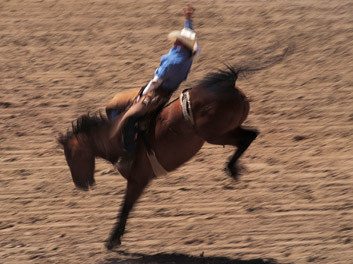 Houston has one of the largest rodeos in the world. The Houston Livestock Show and Rodeo, held annually in Reliant Stadium, attracted over 2.4 million visitors in 2014. The annual event features over 20,000 livestock exhibits; every fried food under the sun, from fried Oreos to deep-fried Nutella; and nightly concerts featuring country music heavyweights such as Brad Paisley and the Zac Brown Band. 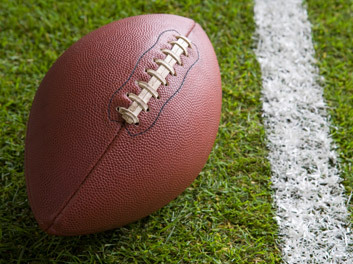 The Texans, Rockets, Astros and Dynamo are all winners. The Rockets made it to the playoffs for the second year in a row, the Houston Dynamo of the MLS have been a perennial playoff contender, and despite a tough season the Texans look forward to next year after signing 2014's No. 1 draft pick, Jadeveon Clowney. There are 26 Fortune 500 companies headquartered in Houston. They include: Conoco Phillips, Marathon Oil, Sysco, Apache, Halliburton, and many more. 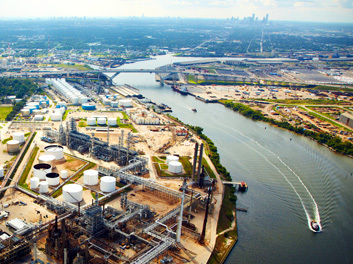 The oil and gas industry is booming in the U.S. and Houston is the center of the petrochemical industry. The energy sector provides an estimated 3.4% of all of the jobs in the area as of 2013, and account for a large amount of the industry's growth. 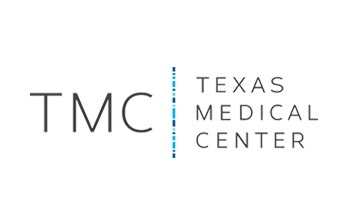 The Texas Medical Center is the largest single employer in Houston, and the largest medical center in the world, with 21 hospitals, 8 academic and research institutions, and 50 total related organizations, all not-for-profit. The complex is larger than downtown Dallas.